HomeAll PostsLifestyleWhat is Dual Diagnosis? When someone has a dual diagnosis, that person has both a substance abuse disorder and a concurring psychiatric disorder. Dual diagnosis is actually quite common among substance abusers; in many cases, someone with a dual diagnosis becomes an addict because they have been using substances like drugs and alcohol to treat the symptoms of the psychiatric disorder. This practice is known as “self medicating.” For example, someone with an untreated anxiety disorder might try heroin a few times and discover that it relieves anxiety and creates a feeling of well-being. If that person continues to use heroin to relieve anxiety, he or she will eventually develop a heroin addiction on top of a preexisting anxiety disorder. Even though the two conditions are related, they are still entirely different disorders, and each must be treated separately. How Do I Know if I Have a Dual Diagnosis? If you have been diagnosed with and treated for a psychiatric disorder and you are also a substance abuser, you have a dual diagnosis. If you don’t know whether or not you have a psychiatric condition, most treatment facilities will screen you for psychiatric conditions upon admission. However, even if there is no indication of a psychiatric condition when you enter treatment, that doesn’t mean a psychiatric disorder doesn’t exist. Using substances over a long period of time can effectively hide the symptoms of an underlying psychiatric disorder. If that’s the case, the psychiatric disorder will usually reveal itself after you have been detoxed from drugs and alcohol. A psychiatric condition can also become evident after you have been clean and sober for a while and are then subjected to extreme stress. Because an untreated psychiatric condition in a recovering person could easily trigger a relapse, it’s important to identify any psychiatric conditions and to treat them concurrently with the addiction. Which Psychiatric Conditions do Substance Abusers Usually Have? The most common psychiatric disorder in a dual diagnosis is a mood disorder. 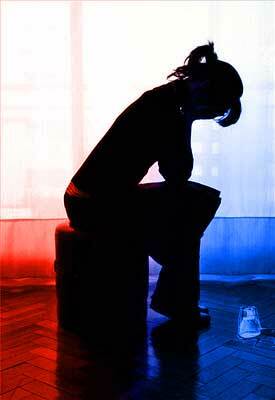 Major depression, where the mood is low or even suicidal, is one common mood disorder. Another is bipolar disorder where the mood swings back and forth between intense depression and intense euphoria. The patient might suffer from post-traumatic stress disorder, anxiety disorder, or panic disorder which causes them to feel ongoing and intense fear even when there is no apparent threat. Some substance abusers have a condition called schizophrenia that’s characterized by disordered thought. How are Underlying Psychiatric Conditions Treated? An addict with a concurrent psychiatric disorder must have the psychiatric condition treated in order to stay sober. A recovering person who fails to get treatment for an underlying psychiatric condition is at great risk for relapse. 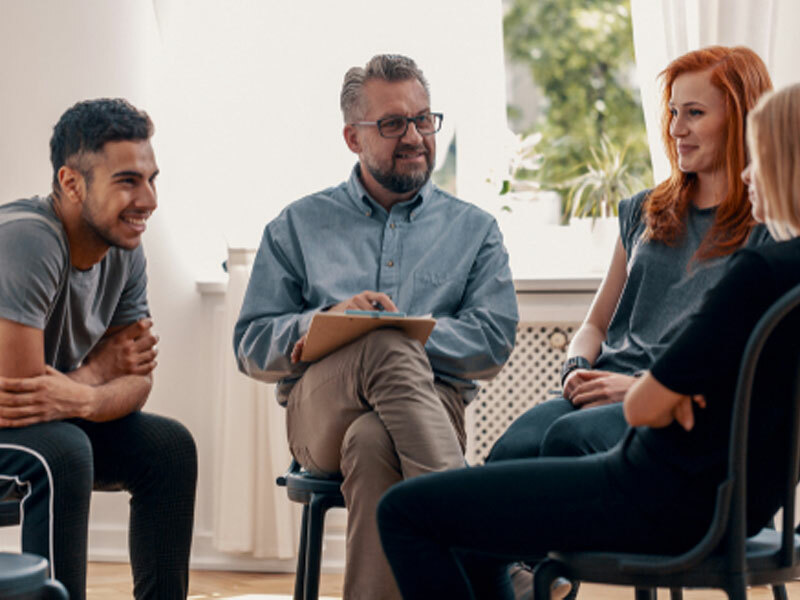 In most cases, psychiatric conditions can be treated with medications prescribed by a psychiatrist in concert with individual and group psychotherapy sessions. It can take awhile to find the right medication and to determine the proper dosage, so it can also take awhile before the patient starts to feel better. How Does Treatment for a Psychiatric Disorder Affect an Addiction? Once a psychiatric condition has been diagnosed and properly treated, the craving for substances may diminish significantly, especially for those who have been using substances to self-medicate. The substance abuse problem must still be treated separately, but when the psychiatric condition is also being addressed, getting sober and staying sober can be much easier.